April 22, 2019 – CMG’s Digital 360 Summit to be sponsored by Siemens, Itron, Spencer Stuart, Tantalus and AT&T. 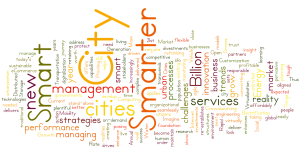 It is all about Digital Infrastructure: Smart Utilities, Smart Grids, Smart Buildings, and Smart Cities. 100 Experts. 9 Panels. 6 Keynotes. A tour of 3 hi-tech labs at Texas State University. And our first inductee into the Digital 360 Summit Hall of Fame. To Attend, Speak, and/or Sponsor contact us via info@512cmg.com. 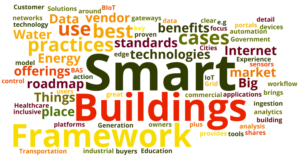 April 17, 2019 – Liberty Utilities chooses CMG’s Smart Grid Roadmap Framework, Smart Grid Governance Framework plus Services. Liberty Utilities is a regulated water, wastewater, natural gas, electric and propane/air utility company providing local utility management, service and support to small and mid-sized communities across the United States. For More Information Click Here. April 2, 2019 – CMG’s Tom Rose, Senior Consultant, testified today before the Texas Senate Business & Commerce Committee in support of new legislation that would help clear the way for economic integration of new electric energy storage technologies in ERCOT. CMG is committed to improving and streamlining governmental laws and rules that allow for the addition of new technologies delivering better solutions in electricity markets across the country. Tom leads the Governmental Policy and Regulatory Design Practice for CMG Consulting. CMG also announced the formation of a New Electric Technologies Initiative, called NET, that will build support for fixing regulatory issues in federal, regional and state jurisdictions. Tom added, “Due to the patchwork nature of regulations across the U.S., it is essential that we develop and communicate better public policy solutions like the electric storage policy addressed today.” For more information to discuss joining and engaging directly in this critical effort, contact Tom Rose directly by phone at 214-717-1997 or email tom@512cmg.com. March 25, 2019 – Black & Veatch Telecommunications Business Unit chooses CMG’s Go-To-Market Framework and Services. BV Telecom serves infrastructure owners, telecommunications carriers, utilities, public agencies, energy storage, and vehicle charging/fueling companies across North America. Given its scope of expertise, BV Telecom is well positioned to lead the industry by leveraging its synergistic business lines through 2020 and beyond. For More Information Click Here. 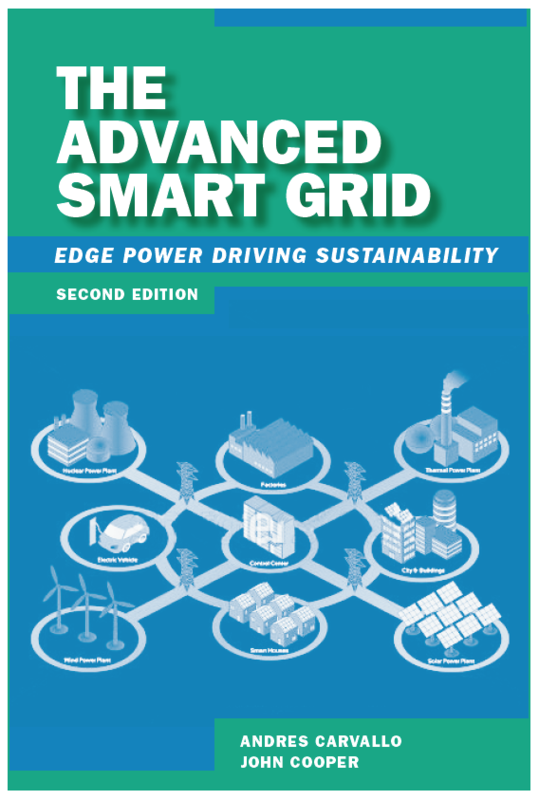 March 18, 2019 – JEA and City of Jacksonville choose CMG’s Smart Grid Roadmap Framework and Smart City Roadmap Framework plus Services. JEA is located in Jacksonville, Florida, where they proudly serve an estimated 466,000 electric, 348,000 water, 271,000 sewer customers and 11,000 reclaimed water customers. Jacksonville is the most populous city in Florida, the most populous city in the Southeast, and the largest city by area in the contigous US. March 11, 2019 – CMG’s Andres Carvallo to deliver general session speech titled “The Smarter Enterprise” at AclaraConnect Conference & Exposition in Austin, TX on May 21st. AclaraConnect conference is more than just a user conference. It’s the place where leaders, innovators, and people who make things happen gather to learn about the latest in electric, water, and gas utility industry and share the secrets to success. For More Information Click Here. February 25, 2019 – CMG announces Digital 360 Summit May 21- 22, 2019. Inaugural event will offer unique smart infrastructure think tank format with a great number of speakers: GridPolicy – FERC – Department Of Energy – ERCOT – Engie – ComEd – PPL – CPS Energy – Austin Energy – PEC – Texas State University – University of Texas – City of Austin – Siemens – CABA – Edison Energy – Samsung – Grid4C – Itron – Uptake – Exelon – Intel – Acuity Brands – Oracle – General Motors – Nissan – Oak Ridge National Lab – AT&T – USI – Tait – Cisco – SMUD – Tantalus – OSIsoft – Pecan Street – Spirae – Z-Bikez – Anka Labs – PowerLedger – Prism Group and more….. For More Information Click Here. CMG’s Andres Carvallo named “Industrial IoT 5G Innovator” and “Top 50 Industrial IoT 5G Industrialist and Innovator” by RCR Wireless News on Feb 16, 2016. Click Here For The Entire List. This is Mr. Carvallo’s 35th industry award since 2005 recognizing his contributions and leadership. June 27, 2016 – AngelouEconomics and CMG unveil new Smart State Index. Read the preset release at Smart State Index Press Release FINAL.